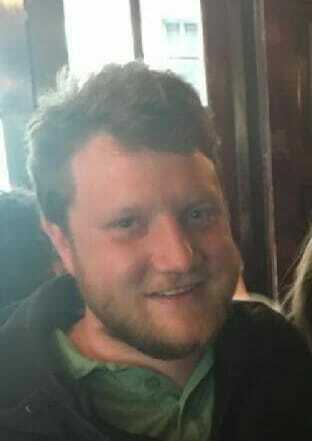 Simon Lizotte may *technically* be from Bremen, Germany, but when it broke in the winter of 2017-2018 that he would be living near Worcester, Massachusetts, he may as well have shown documentation that he was a direct descendant of Paul Revere. The point is, Simon Lizotte lived in Massachusetts, and now he’s ours. Deal with it, everywhere else he has or will ever live. Lizotte is a global brand within the sport. So, when footage surfaced of Lizotte sporting a Team Maple Hill beanie, and playing for Team Maple Hill in the New England Team Challenge, New England disc golf collectively puffed out its chest. Fight us. On November 10, 2018, Lizotte joined Team Maple Hill for their match against Team Buffumville Dam. Despite the celebrity appearance, Team Buffumville won the day 12.5 – 6.5 in singles, and 11 – 8 in doubles. Apparently, there is no Lizotte in team. We reached out to Lizotte to get his take on the experience. Ultiworld Disc Golf: How did you hear about Team Challenge? Simon Lizotte: I was messaged by the team captain and by other players as well. I had no idea what it was so I just agreed to play a match and check it out. UWDG: What made you want to be a part of it? SL: I wanted to play disc golf and a “competitive” round is always fun. Also I wanted to see what the local scene is like of course. UWDG: How was it, and would you do it again? SL: The experience was a positive surprise. Really cool atmosphere and vibes. It was great how the home team always provides food and drinks for the visitors. Very good stuff! I might do it again. Depending on my schedule now. I’m more than likely going to move to Colorado by the end of this season though. UWDG: Do you think team golf could ever work at the top ranks, a la the Davis Cup? SL: Hmm…I don’t know. If someone puts on a huge team event I’d be happy to find out if it works! UWDG: Will you be back with Team Maple Hill next year, even if only for the regular season matches? UWDG: What does Colorado have that Massachusetts doesn’t? You’re making a huge mistake. SL: I’ll miss the courses. And maybe the New England IPAs. So there you have it, folks. New England IPAs and New England disc golf are the best. 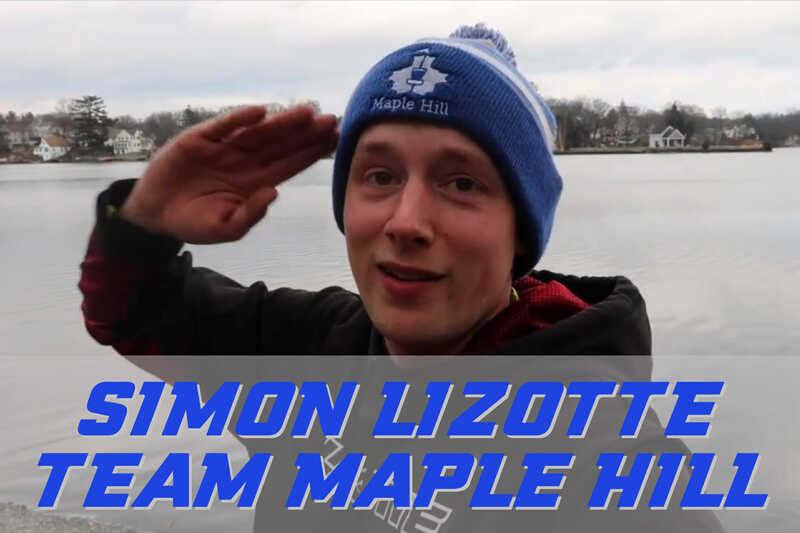 Comments on "New England Team Challenge: Team Maple Hill’s Simon Lizotte"